Looking for a nice and decent hotel for your adventure trip to Iloilo City? 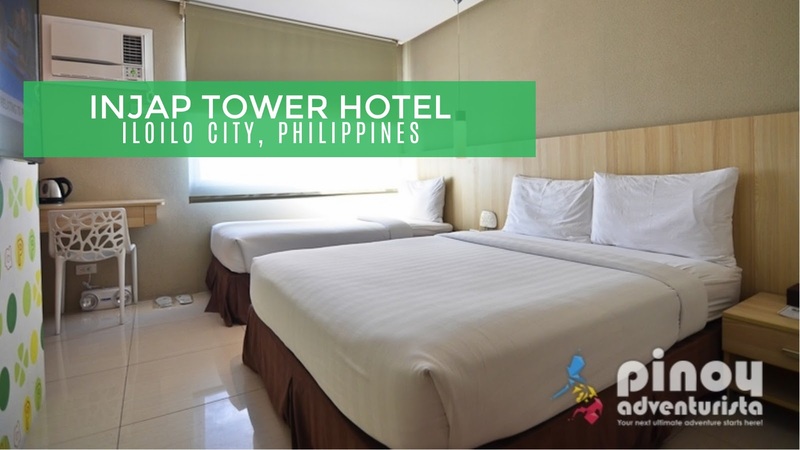 Check out Injap Tower Hotel Iloilo located along West Diversion Road, Mandurriao District in Iloilo City. 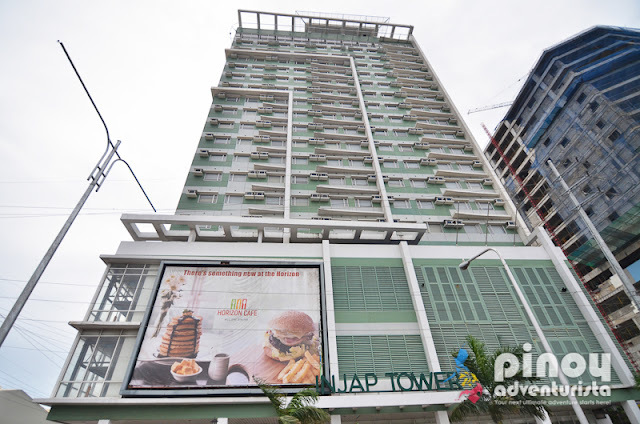 This 21-storey building is currently Western Visayas’ tallest building, and one of the best places to stay when visiting "The City of Love." Injap Tower Iloilo was built right in the heart of the city, where everything is accessible. 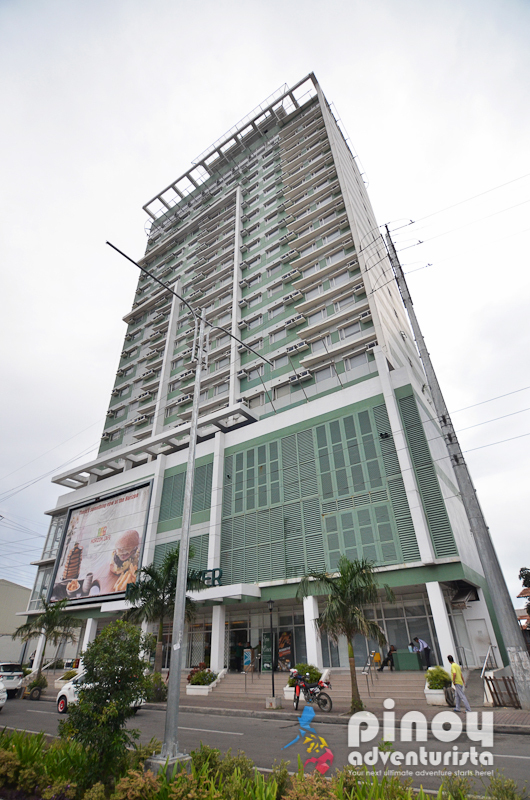 In fact, it is located just in front of SM Iloilo City. Aside from that, it is also a few minutes away from transport terminals, Atria, and Iloilo River Esplanade. You'll never get bored on your stay at Injap because aside from the hotel amenities, you can also go for a quick walk outside and stroll to the nearby attractions. 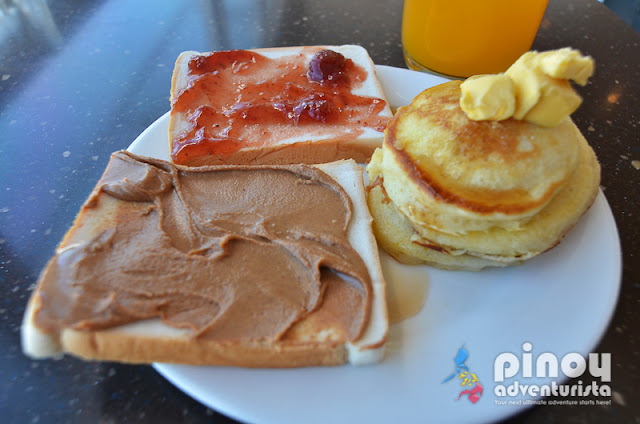 ALSO READ: How to Get to Garin Farm in San Joaquin Iloilo? 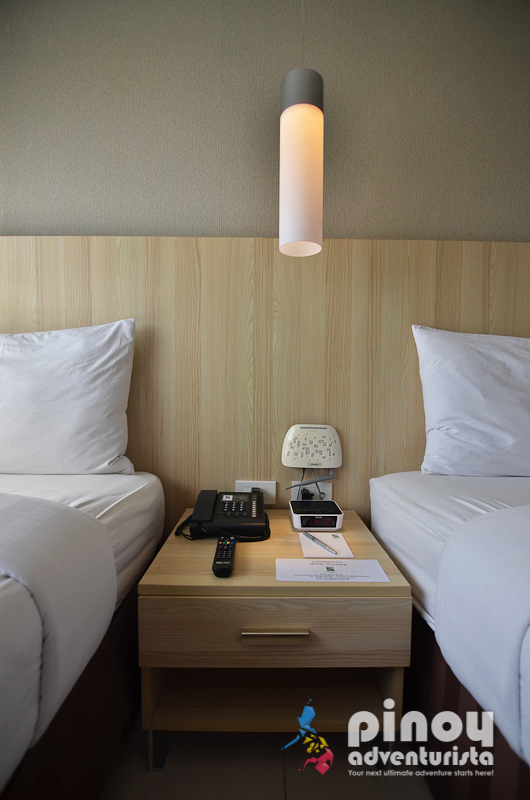 There are 194 rooms at Injap and they call it the "Happy Rooms." 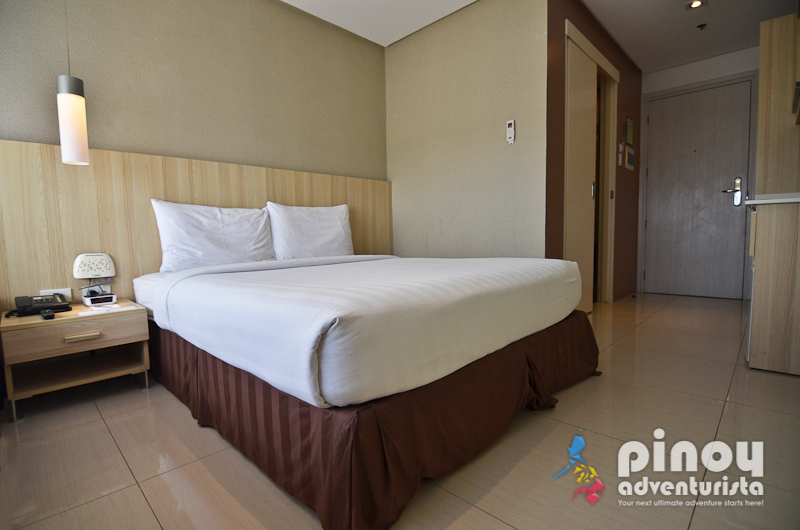 There's only one type of room available at the hotel, all come with a queen size and a standard single bed - all are complemented with clean white sheets, thick duvet, and fluffy pillows. 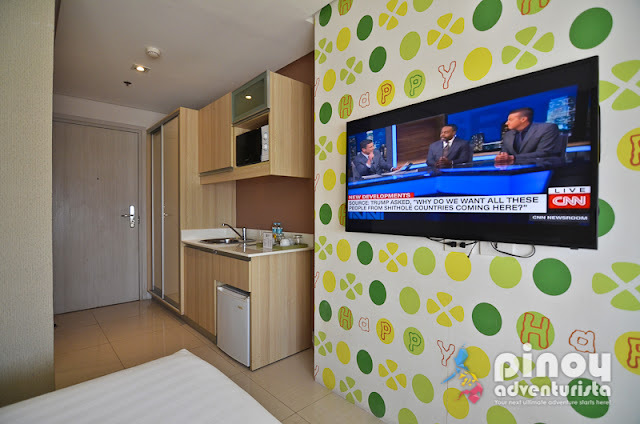 The room has condo-style interiors, with walls painted in light green and yellow. The color combination makes the room more pleasing to the eyes, as well as gives a relaxing ambiance. 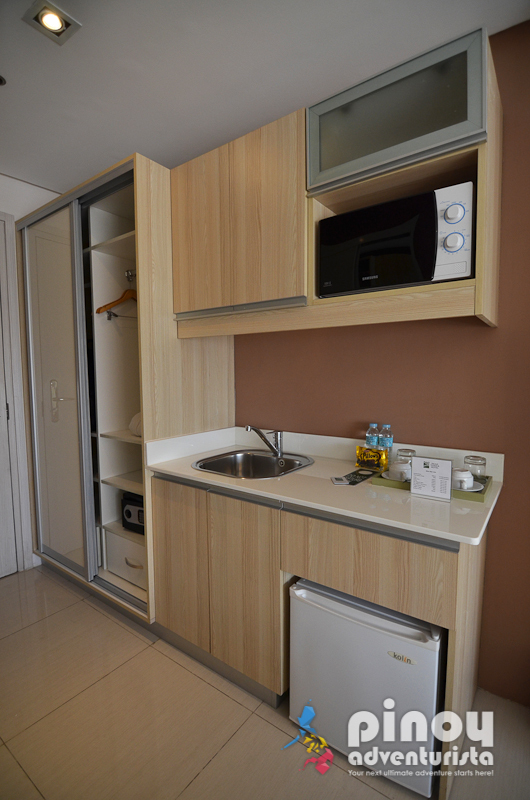 Rooms are spacious enough for you to walk around and it only has all the essentials which makes it feel airy and uncluttered. 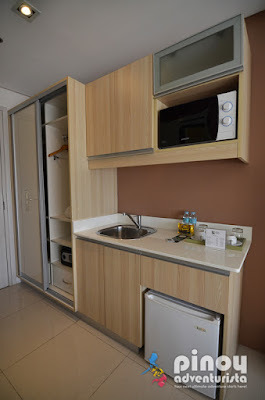 The room is fully air-conditioned, has 46″ LED cable TV, decent WiFi connection that is free to access anywhere in the hotel, a mini office table and chair, mini refrigerator, mini bar with coffee and tea making equipment and complimentary bottled water, and a kitchenette. 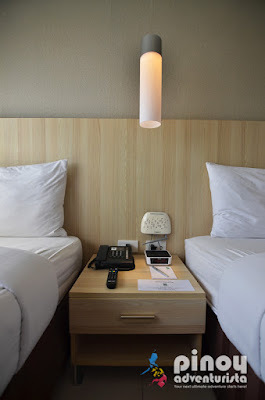 Since it is also owned and managed by the same company as Hotel 101 Manila, the rooms' interiors are the same - which I really like. It gives a feeling of “home,” with its minimalist design, amazing layout with just the right spaces. 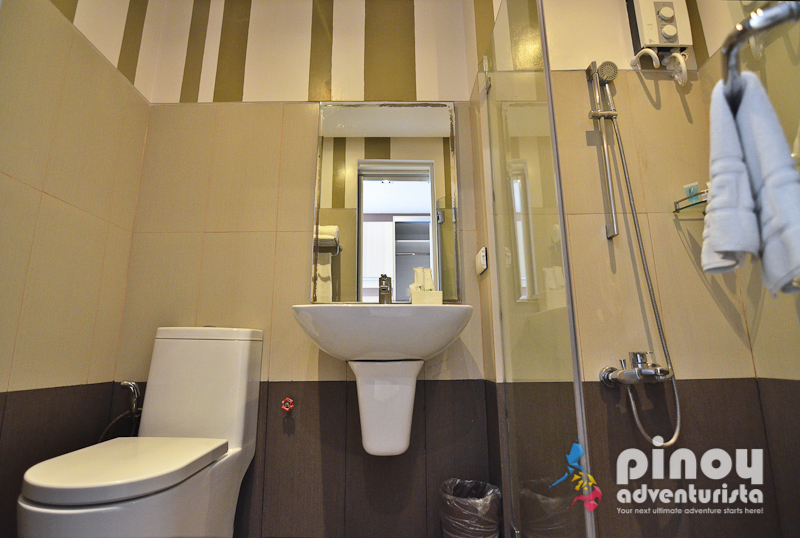 The toilet and bath is spacious, clean, and well-lit. It has a clean water closet with bidet spray, a sink with mirror, and an enclosed shower area with hot & cold shower feature. Basic toiletries such as shampoo, bath soap, body lotion, bath gel, and dental care kits were also provided. 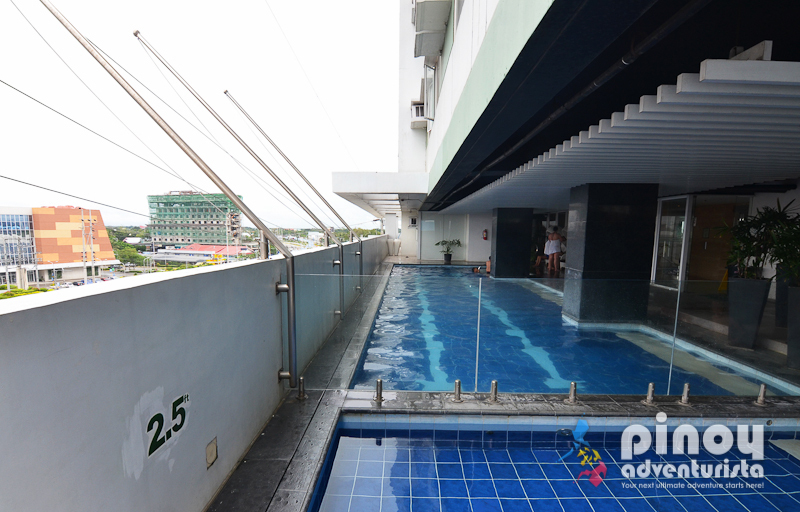 Injap Tower Hotel has a slightly covered swimming pool located on the 5th floor. If you don't want to get dark but would love to soak at the pool, then you can enjoy swimming in the covered area. The pool is not that big but just right to accommodate the hotel guests. 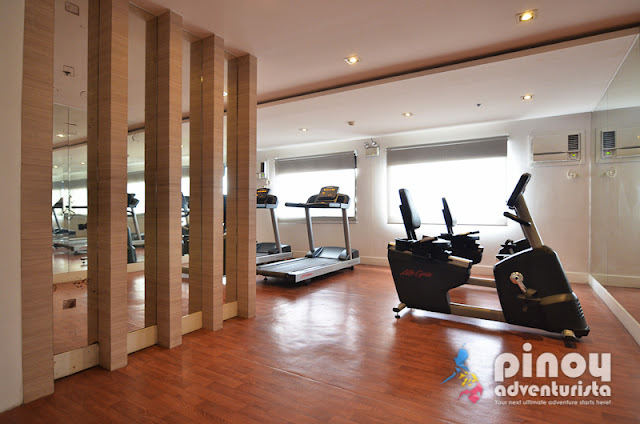 Other amenities include a gym at the Injap Fitness Center, spa, meeting rooms for business travelers, and an in-house restaurant named The Horizon Cafe on the 21st floor of the tower. The Horizon Cafe is located on the highest floor of the building giving you a panoramic and stunning view of the city. Aside from the hotel guests, The Horizon Cafe is also open for walk-in customers. 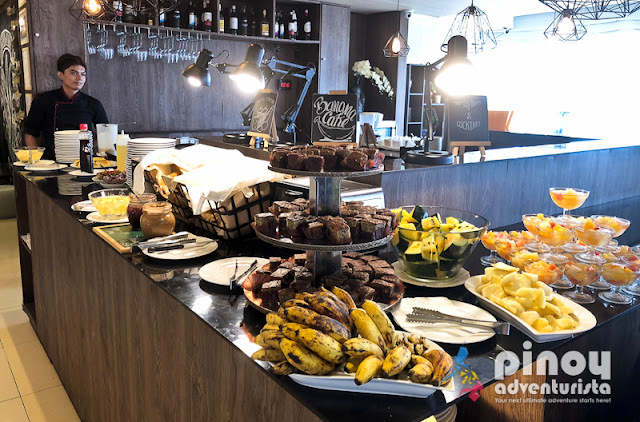 The hotel serves buffet for breakfast that is included in your stay. 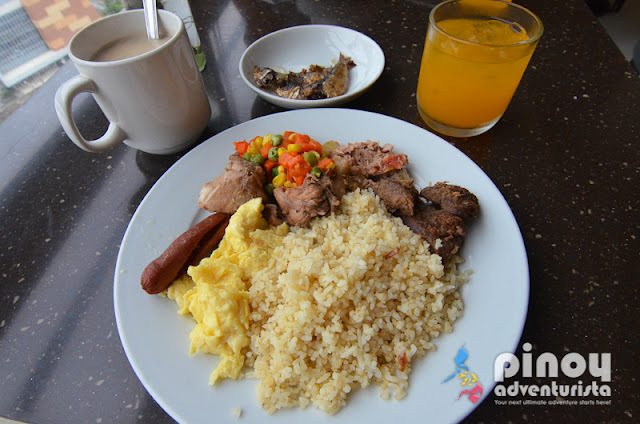 The cafe offers Filipino and Western cuisine for lunch and dinner. Every booking comes with complimentary buffet breakfast. 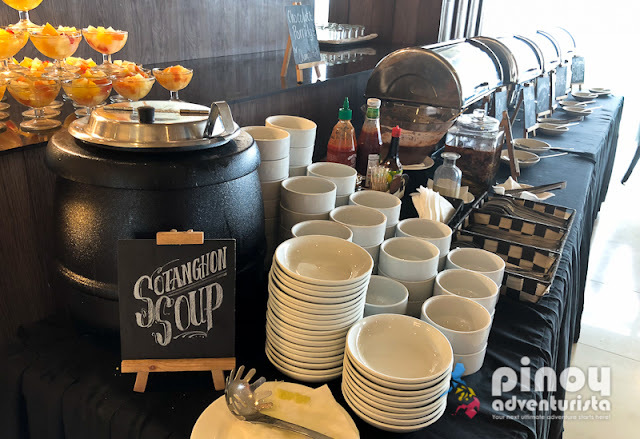 The selection of dishes at the buffet table are nice and enough to give us some energy boost in the morning. 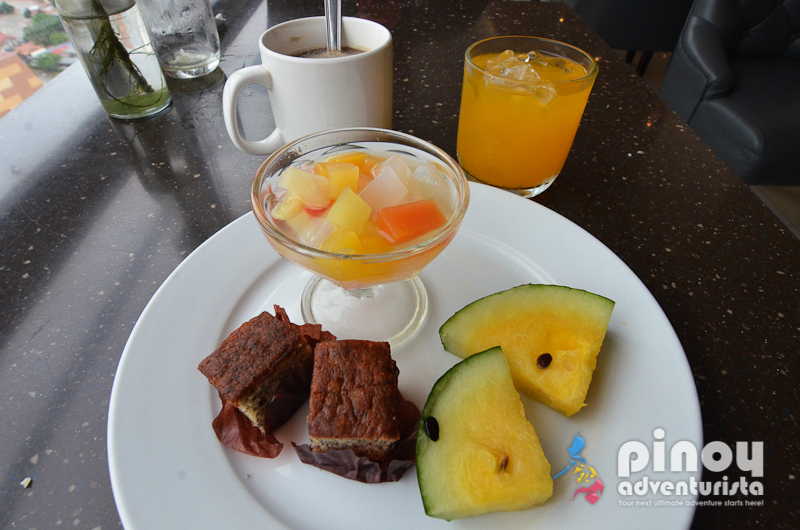 Overall, we had a nice and comfortable stay at Injap Tower Hotel in Iloilo City. 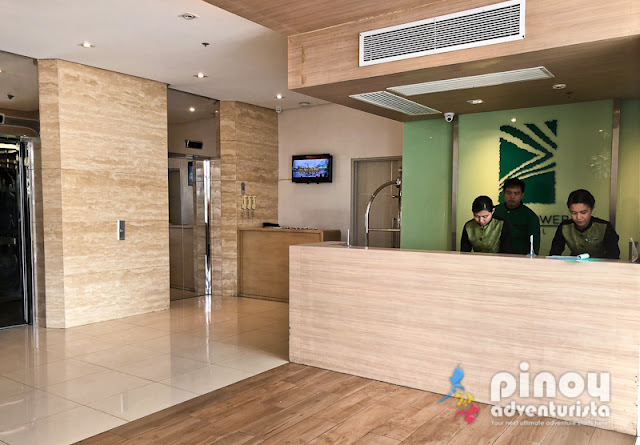 There are plenty of hotels that you can choose from when in Iloilo but what makes Injap Tower Hotel different from other is its accessibility, affordability, and great amenities. 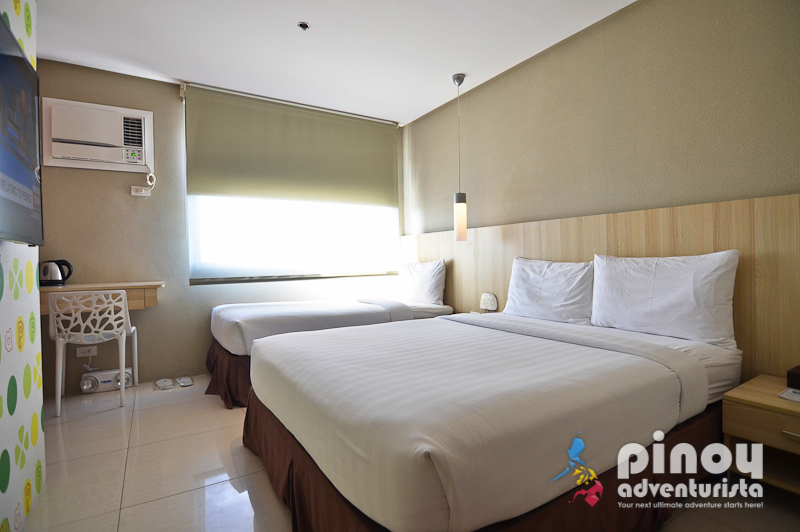 It's definitely an ideal place to stay when visiting Iloilo City!